Today we released a minor update to Metacoda Custom Tasks. This update enables the custom tasks to be used with the latest 7.1 versions of SAS® Enterprise Guide® and SAS® Add-In for Microsoft Office (in addition to the 6.1 and 5.1 versions). 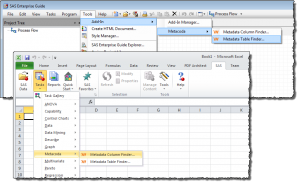 The custom tasks consist of a Metadata Table Finder and a Metadata Column Finder, which can be added to existing SAS® Enterprise Guide® and SAS® Add-In for Microsoft Office installations to help users locate the data (tables and columns) they need. If you already have Metacoda login you can download the updated version (v1.0.5494.17230) from the Metacoda Customer Portal, otherwise fill out the registration form and we’ll create a login for you. Metacoda Plug-ins V4.0 with Metadata Security Testing! We continue to support SAS Software versions as outlined below. The ability to export metadata security test specifications, as XML files, from an existing metadata server. Test Runner: a new plug-in used to interactively run metadata security test specifications from XML files. A batch interface for automated scheduled metadata security tests with HTML results and alert emails. Public Types Explorer: a new and free plug-in that provides facilities for exploring SAS public type metadata such as the applicability of metadata permissions across the various metadata types. For more information see this PlatformAdmin.com blog post. Batch HTML exports now supports email alerts for exceptions. Enhancements to the exported HTML reports for all reviewers. Our existing Metacoda customers will be provided new V4.0 licenses and can login to download the V4.0 R1 installation packages. This version continues to provide the free plug-ins: ACT Reviewer, Metadata Explorer and the Password Encoder. If you’re not yet a Metacoda customer and would like to find out more about Metacoda Plug-ins, please contact us. You can also request an evaluation to register for an account to download Metacoda Plug-ins and get access to the free plug-ins. We’re excited about this new release and how it can help an organization ensure their SAS metadata security implementation remains consistent to plan, maintaining access to business resources in a methodical, organized, partitioned, and protected manner. A new Password Encoder utility that can be used to convert plain text passwords into SAS® pwencode format. This Password Encoder is a free-of-charge plug-in like the ACT Reviewer and Metacoda Explorer. Paul Homes recently wrote about the Password Encoder in a platformadmin.com blog post. A new Metacoda Server Id Viewer utility. 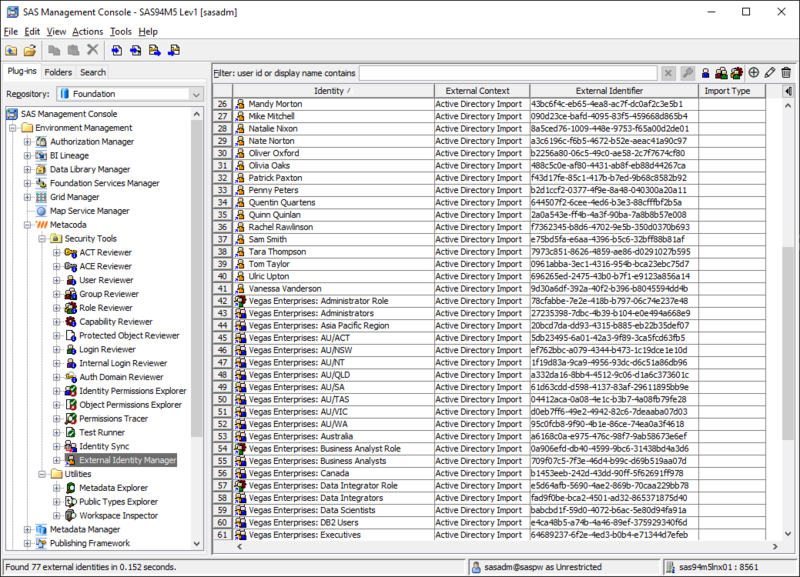 It can used to visit all of the SAS environments for which a commercial license for Metacoda Plug-ins is required. The server id list can then be sent to Metacoda to be used in the preparation of a license file. Metacoda Plug-ins software is now digitally signed. This means the software can be verified as originating from Metacoda and will help some customers who have policies or security software which prevent the installation of unsigned software. 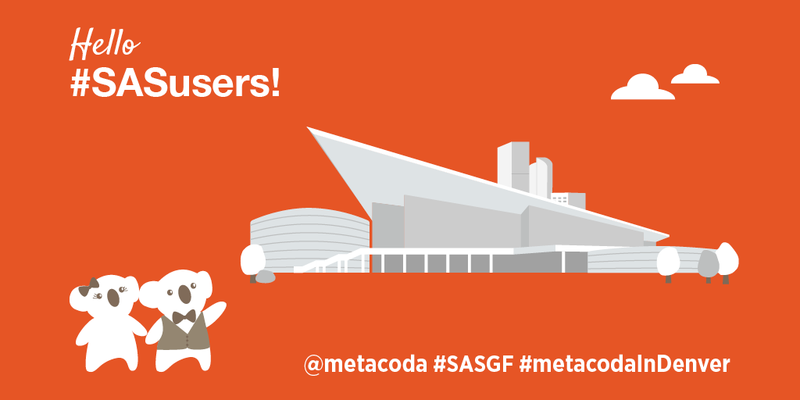 We encourage all existing users of Metacoda Plug-ins 3.0 to upgrade to R4. This latest release can be downloaded when you log in from our support page. After logging in, you can also view the release notes to get more details on these changes. If you’d like to find out more about Metacoda Plug-ins please contact us. You can also register to download the free plug-ins and even get a one month evaluation license to try out the rest of the plug-ins with your own SAS metadata. Metacoda Custom Tasks 1.0 are now available. They’re being offered free-of-charge to registered Metacoda software users. If you are a Metacoda customer or have previously evaluated our software you already have a login, otherwise fill out the registration form and we’ll create one for you. 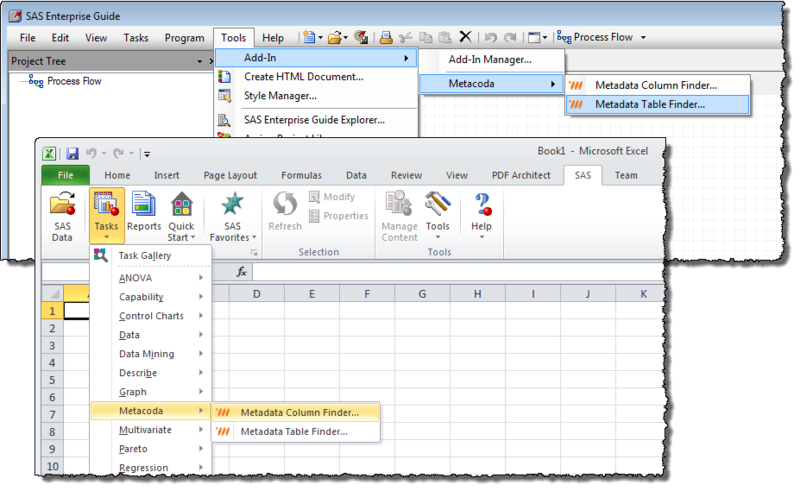 There are 2 custom tasks: Metadata Table Finder and Metadata Column Finder. These custom tasks can be added to existing SAS® Enterprise Guide® and SAS® Add-In for Microsoft Office installations to help users locate the data (tables and columns) they need. For more information refer to our Metacoda Custom Tasks product page. 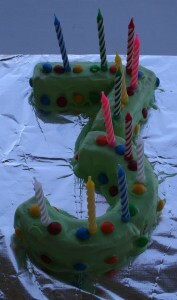 Today is a very exciting day! SAS Institute released SAS® 9.4, packed with lots of new features and improvements. You can find all the details in their What’s New in SAS 9.4 document. 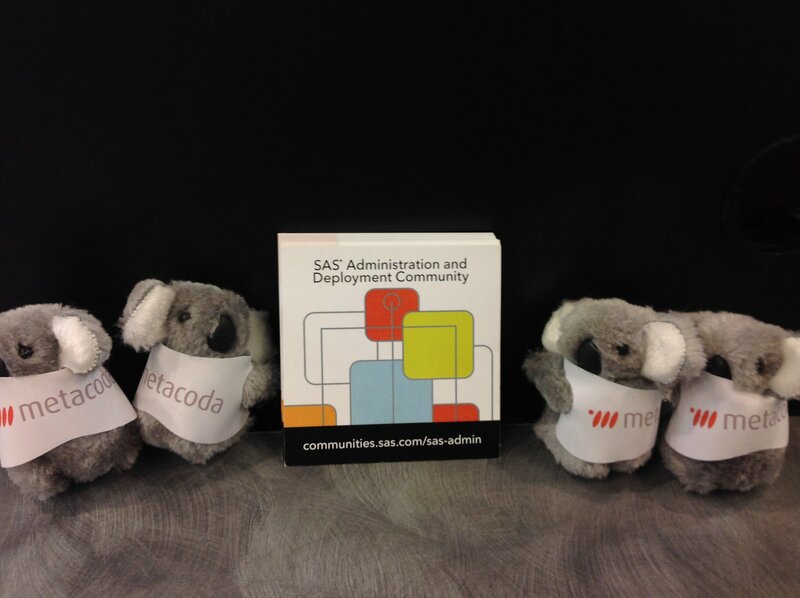 At Metacoda, we are particularly excited about the new SAS Environment Manager and SAS Web Application Server, together with enhancements to the SAS Metadata Server and Metadata-Bound Libraries. 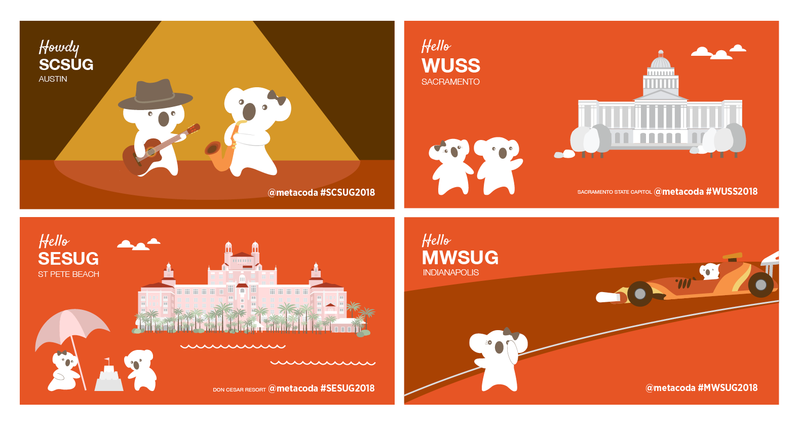 Some of our customers have told us they plan to migrate to SAS 9.4 ASAP, and so with that in mind we have released an update to our Metacoda Plug-ins software (3.0 R3) which includes support for use with SAS 9.4, together with a number of other enhancements. We’ve just released an update to our Metacoda Plug-ins software (3.0 R2) which includes support for use with SAS® Software version 9.3 M2. 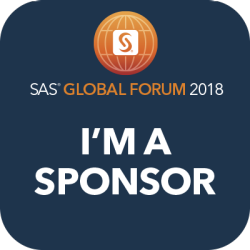 One of the new features SAS Institute have added to SAS 9.3 M2 are metadata bound libraries and tables for enhanced data security. This include some new metadata model types (SecuredLibrary and SecuredTable) and so our 3.0 release has been updated in R2 to provide access to these new metadata types. 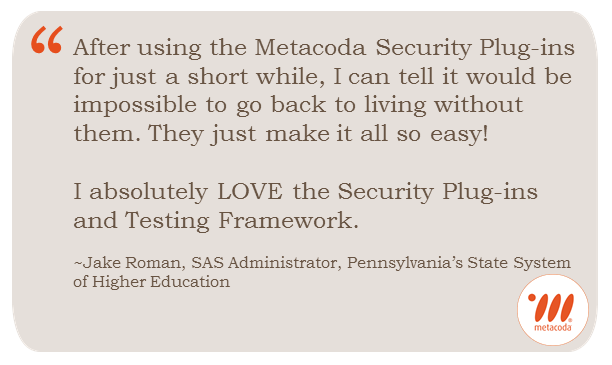 We would encourage all existing users of Metacoda Plug-ins 3.0 to upgrade to R2. This latest release can be downloaded by logging in from our support page. 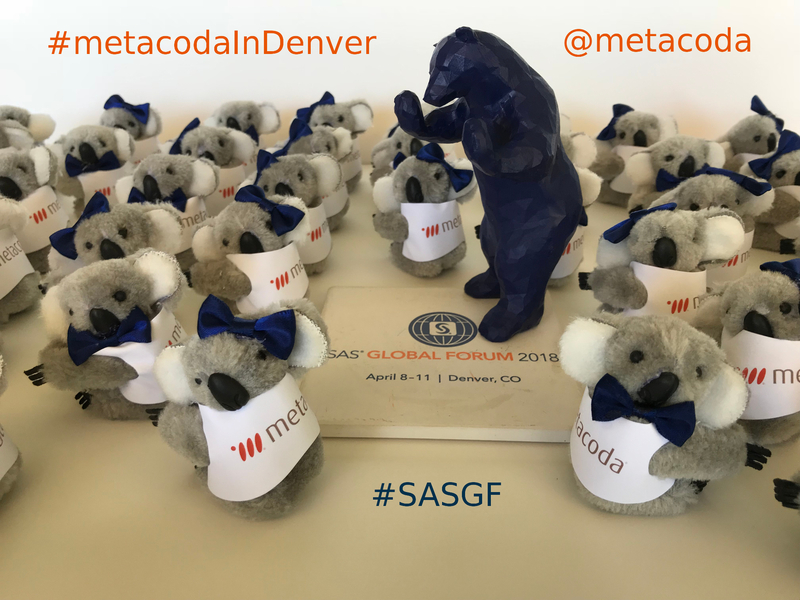 If you are interested in experiencing, in your own SAS® environment, the productivity savings Metacoda Plug-ins can provide in managing your SAS metadata security, feel free to request an evaluation.